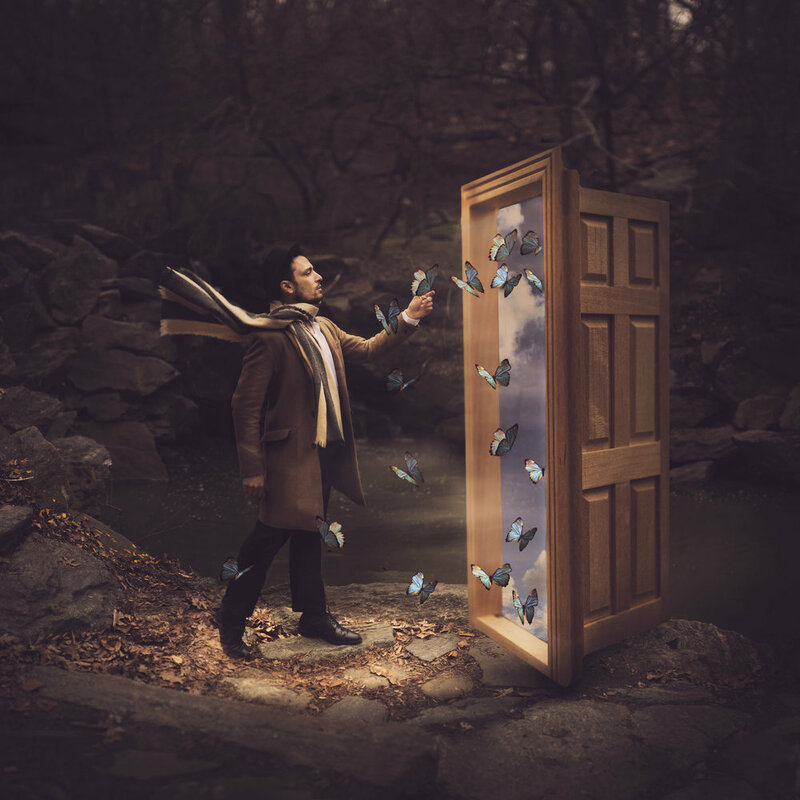 Joel Robison is a master of all things whimsical and imaginative. His ability to share a world through a photo draws us in! A magician of color, he is able to really bring sophisticated and playful colors to any photo. 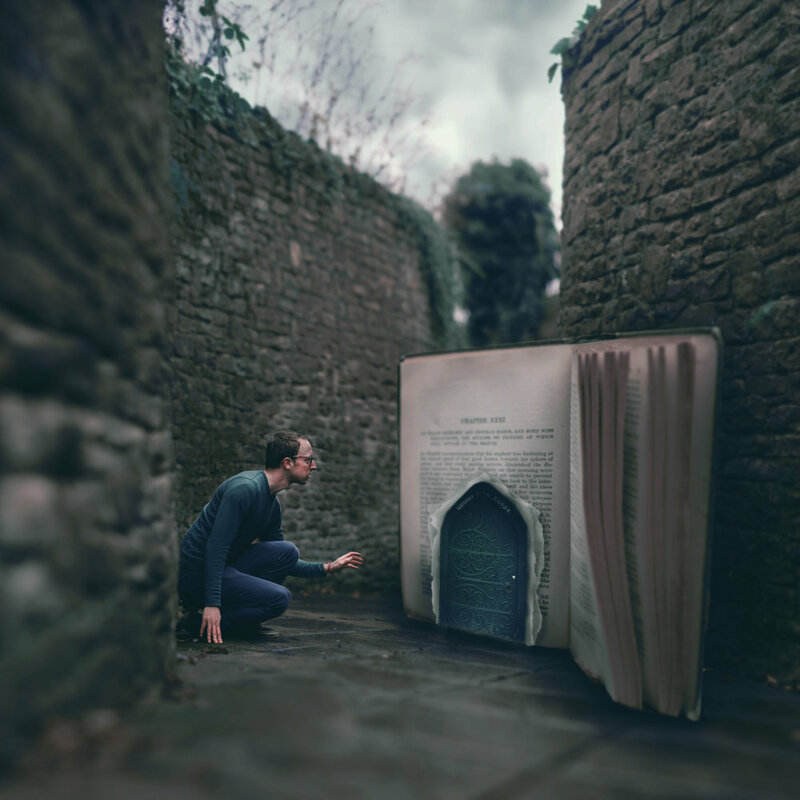 Inspired by the world of storytelling, The Artisan Collection with Joel Robison explores a unique palette of colors driven to evoke mood and emotion to your work. Each of these 6 actions are incredibly flexible, and can be used for any genre and any location! From studio portraits to fashion imagery, to fantasy shots, these work well! Depending on the mood you're looking for, these actions will cater to a wide range of images and atmosphere to bring a special dimension to your work. We're very excited to have Joel as our guest collection and we think it will bring a new level to your work! This collection includes six beautiful premium actions. As with every launch, we celebrate by offering a discount that is only accessible to our newsletter members! Signing up will also grant you first access to our collection before it's released to the public, at over 30% off the regular price. Notify me and send my coupon! The coupon code will be sent your way when the collection goes live in a few days! Here's a look into the "looks" that will be a part of our collection. As the collection launches, we'll also be sharing the before images so you see exactly what you're getting, but we couldn't help giving you a sneak peek! JOIN US ON SOCIAL MEDIA AND SAY HI!